Christopher Matthews of San Antonio, Texas, receives a $3,000 grant. 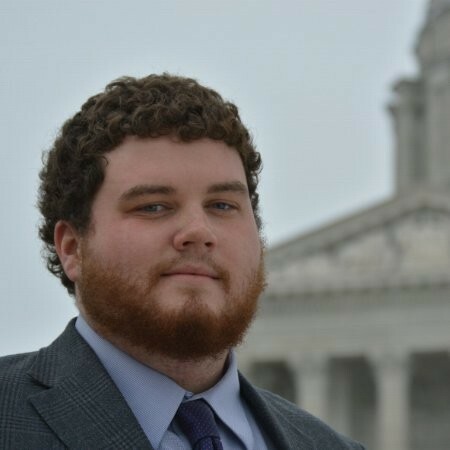 Christopher is a second-year graduate student at the Missouri School of Journalism. He is pursuing a Master’s degree in Journalism and plans to become a Political Correspondent in Washington, DC.